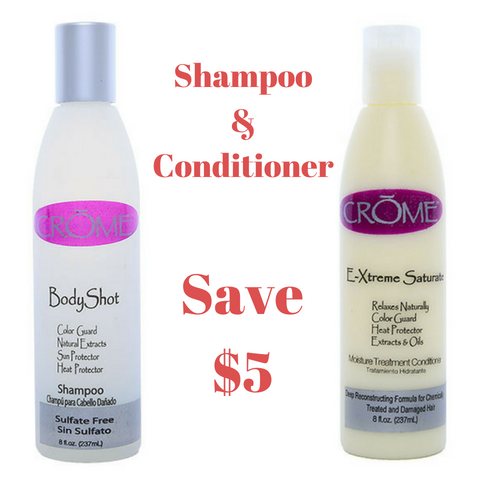 Body shot Shampoo 8oz & Extreme Saturate 8oz Summer Special! The perfect combo for beautiful Summer hair! with color guard! Save $5 when you buy both together! Summer Special!